The MTB team fielded 9 cyclists on the Shelby Farms trails in Memphis. The USN MTB team had its second race of the season in Knoxville on Sunday, October 7th. 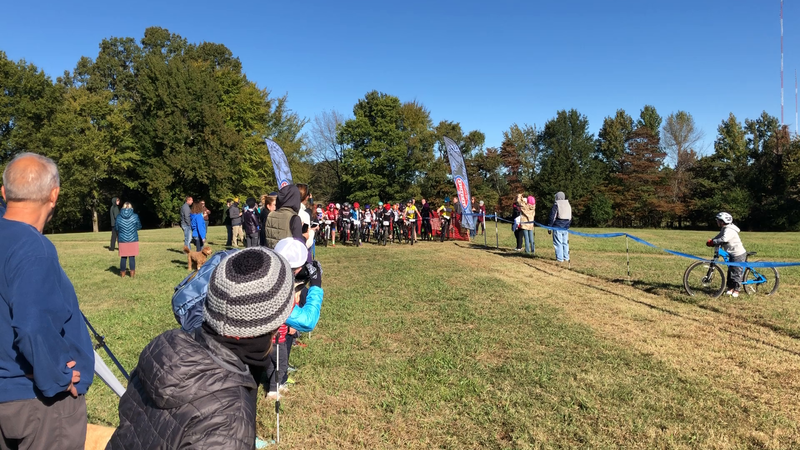 The MS and HS Mountain Bike team competed in the first race of the 2018 NICA season on Sunday, Sept. 23rd at Chickasaw Trace Park in Columbia, TN.